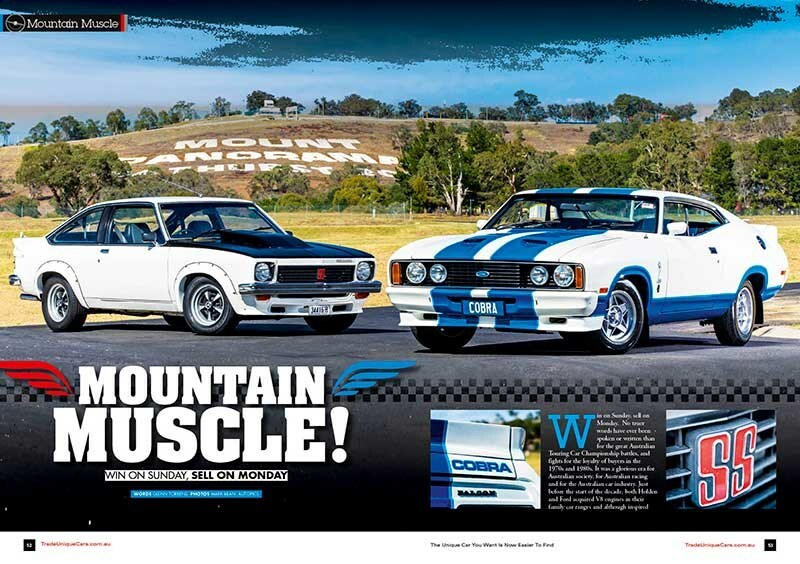 Unique Cars issue #375 is on sale now, as we remember the golden era at Bathurst with our cover story on the Torana A9X and Falcon Cobra. 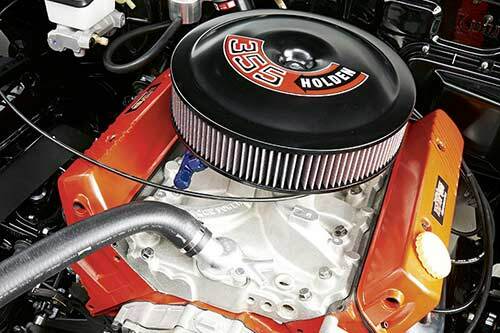 'Win on Sunday, sell on Monday'. 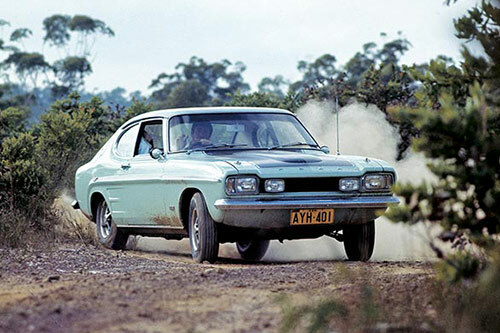 In our cover story, we remember the glorious era for Australian racing and the Australian car industry. 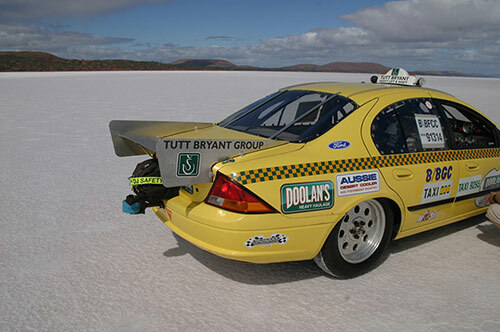 The people who race their cars on the flat salt lakes are a very special breed. 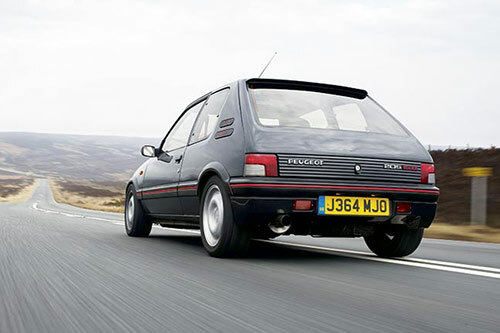 Building a bespoke vehicle that's completely useless for anything else, how fast can you afford to go? 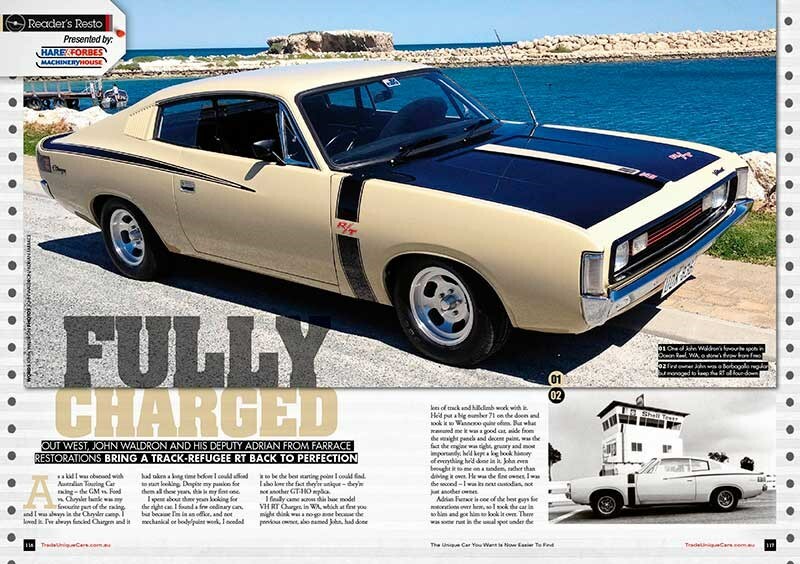 Steve Kealy reports from Lake Gairdner in South Australia. 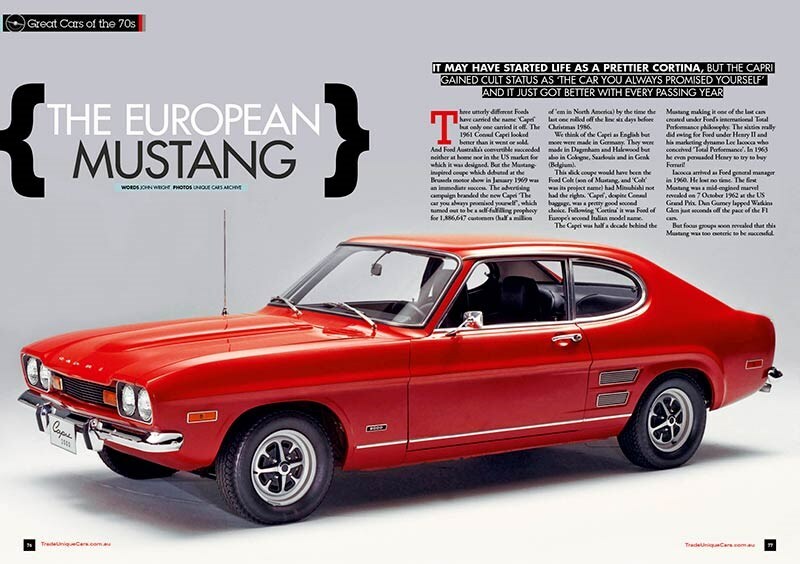 Ford Capri: The European Mustang. 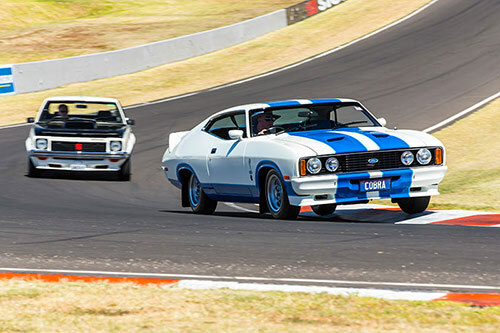 Three utterly different Fords have carried the name 'Capri' but only one carried it off. 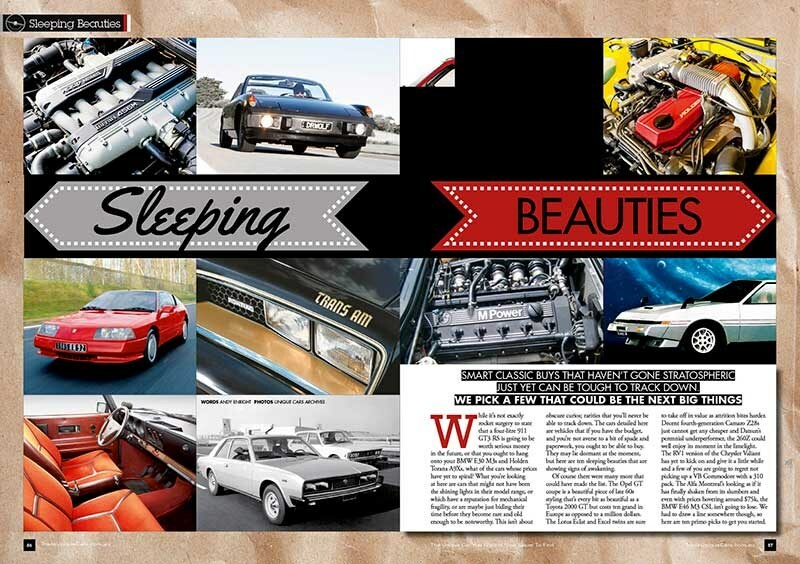 John Wright looks at the Mustang-inspired coupe branded 'The car you always promised yourself'. 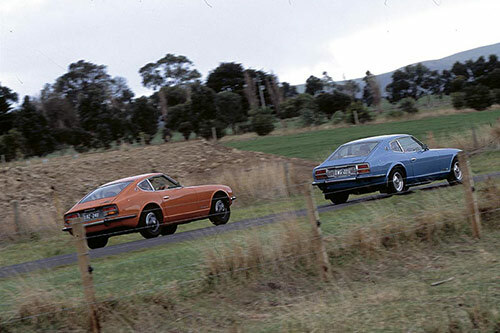 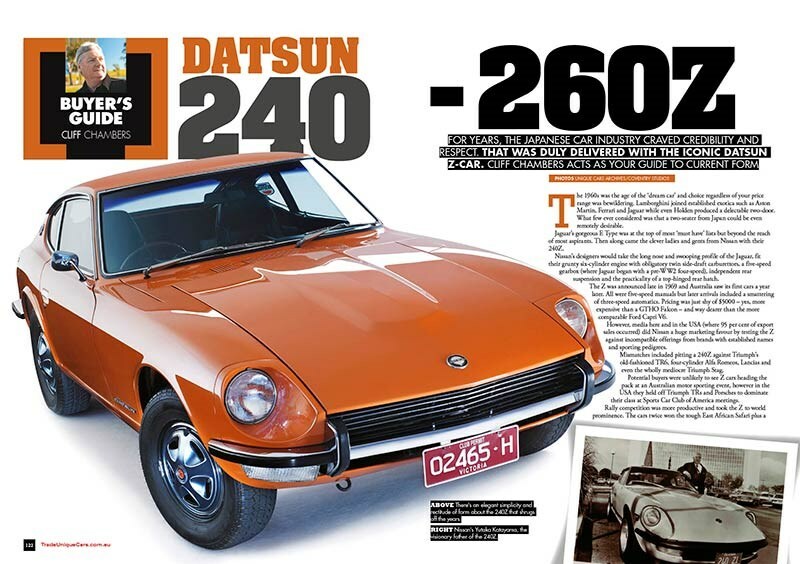 Cliff Chambers looks at the iconic Datsun Z-Car. 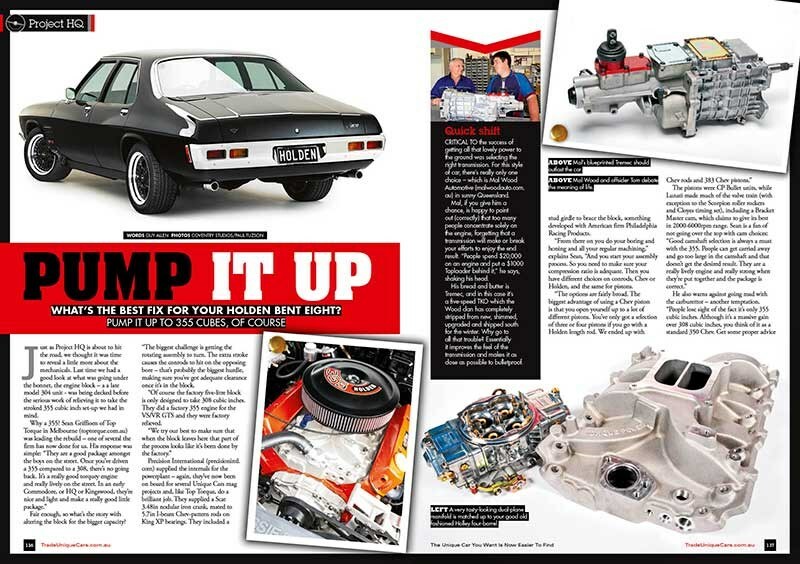 Just as Project HQ is about to hit the road, we thought it was time to reveal a little more about the mechanicals. 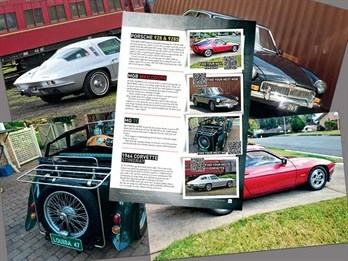 Our resident collector and car nut, Uncle Phil, has trawled through the private ads here on tradeuniquecars and shows us his pick of toys on offer. 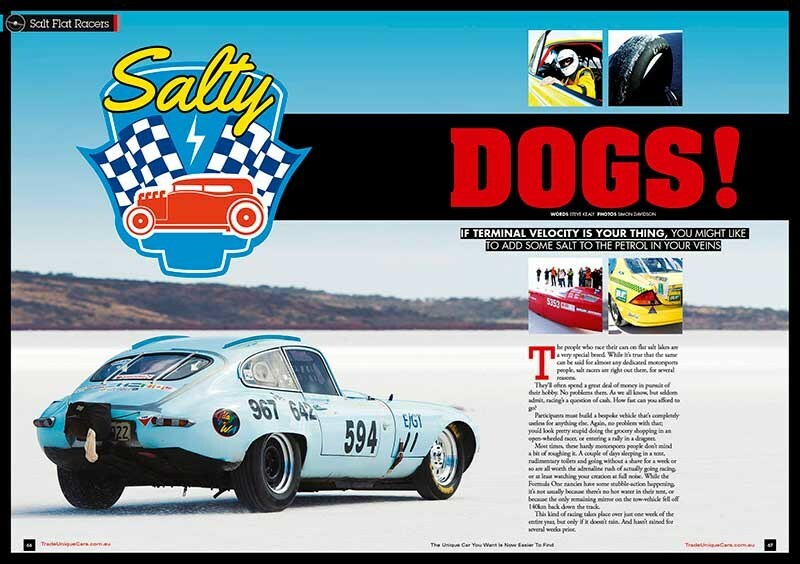 If you've seen some QR codes (black & white squares) throughout the magazine and don't know what they are all about, Andy Enright explains it all here. 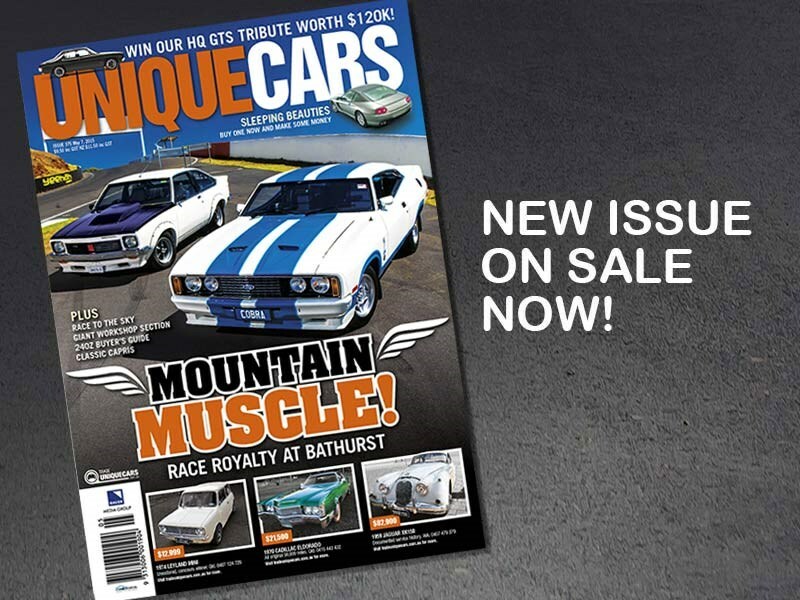 - Coming events, car club contacts and hundreds of classic, vintage, sports and unique cars for sale.